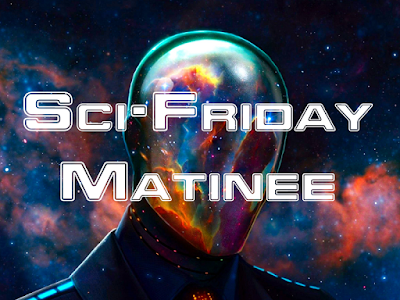 Welcome back to Sci-Friday Matinee. We apoligize for the inconsistencies in releases. 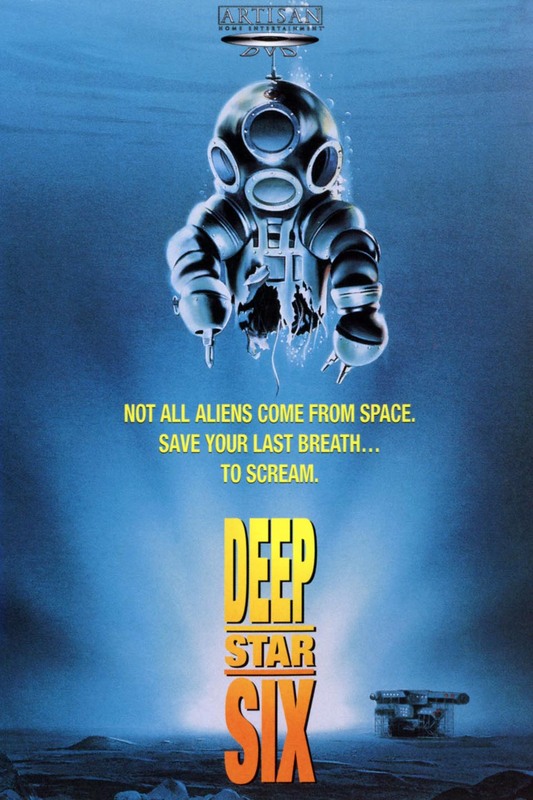 However, this week we bring you a classic Sci-Fi horror film from the vein of Alien, but under the sea...Deepstar Six. Released in 1989, this "Alien" clone attempted to capture the claustrophobic atmosphere that so many other Alien clone films have tried over the years. Still, a fun film to watch.